Blaze HD is a biodegradable product! 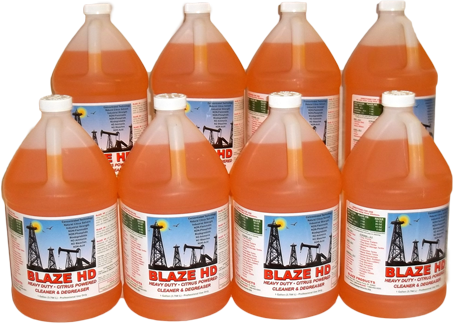 Blaze HD is a concentrated multi-purpose natural citrus, heavy duty cleaner and degreaser. It will instantly emulsify grease, oil and fat without the use of harsh acids or alkalines. 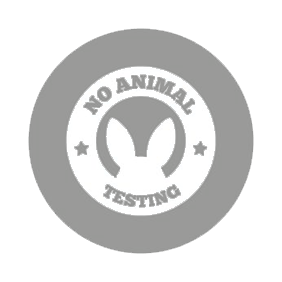 This new trend formulation keeps pace with today’s safety and environmental regulations. Blaze HD is an organic extract with an extremely strong citrus scent to deodorize effectively even under the worst conditions. This versatile product can be used in a wide variety of applications, both indoors and out. Blaze HD will remove most resins, tar, asphalt, adhesives and most soils that are removed by conventional degreasers. Ideal uses include: degreasing equipment, trucks, motors, generators and metal surfaces. Also effective cleaning, deodorizing and maintaining drains, hoses, tubing and pipes.